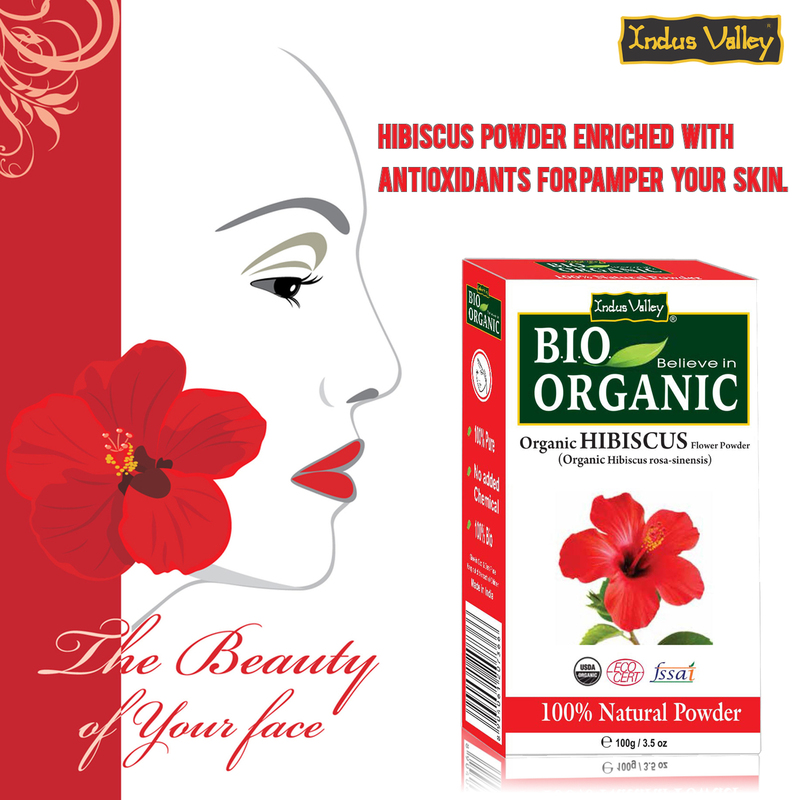 Organic hibiscus powder comes with ‘botox’ benefits that in fact help you to stay younger for a longer time. 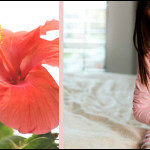 The beauty benefits of the Hibiscus flower powders are often left unknown but this helps add a natural youth boost to the skin by doing away with dryness, dullness, and damage. Hibiscus has been known for its natural ability to combat the aging process and has been used extensively in terms of hair and skin care. The organic hibiscus powder is known for its innumerable beauty benefits and works as a complete beauty solution for your hairs and skin. The hibiscus powder is blessed with natural exfoliating properties that render it a great scrubbing alternative for your face and skin and works better than the different scrubs that are available in the present and happen to be high on synthetic content. 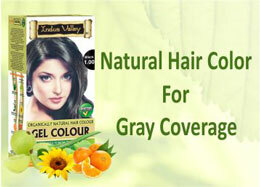 Hibiscus happens to be a flower that is suitable for application on all skin kinds owing to its natural essence. Try out this excellent Hibiscus powder for face and skin and witness for yourself the plethora of exfoliating benefits that the natural hibiscus powder has to its exclusive credit. Hibiscus is known to help exfoliate the skin in a complete manner that helps to get rid of dirt build up and excess oil and gets you a cleaner, clearer and brighter complexion in the endeavor. Hibiscus as a flower is rich in antioxidants called author cyanides that helps to combat the harmful effects of the ultra-violet rays and the pollutants that cause damage and also leads to rapid skin aging. Therefore, this happens to be among the important scrubbing benefits for the organic hibiscus powder when used as a skin and face scrub, helps fight the daily damage of the skin that is encountered on a regular basis owing to U.V rays and other skin-damaging radicals to be precise. Hibiscus is known to effectively delay the process of skin aging by firming the skin and lifting the same while increasing skin elasticity it helps give the skin a natural youth boost. 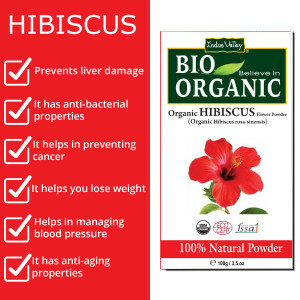 Hibiscus flower happens to be rich in natural acids that help increase cell turnover by breaking down the dead skin which comes as a benefit among the different scrubbing advantages that organic hibiscus powder is known for. Hibiscus powder is known to work wonders in terms of preventing acne breakouts for it is known as a natural source of Alpha-Hydroxy acids (AHAs) that is instrumental for the exfoliating nature of the hibiscus flower powder that is known to purify the skin in an all-round manner. Hibiscus powder is known to enhance the ability of the skin to retain moisture as it is rich in mucilage and this happens to be an important aspect of retaining softness and youthfulness of the skin. Hibiscus powder makes for a natural scrubber when used on the face and helps get a softer, smoother and younger looking complexion with a natural glow. Hibiscus, Honey and Coffee Facial Scrub form one of the best natural scrubbing methods at home. Take 1-2 tablespoons of Hibiscus Powder and 1-2 tablespoons of honey and mix it thoroughly with freshly brewed coffee grinds till you get a thick mixture. 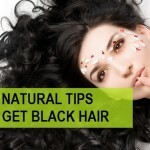 Apply it on damp, make-up free face and neck and gently exfoliate. Wash the face and neck with lukewarm water once done. To use this amazing natural scrubber for the face and body, opt for the Hibiscus and Rose Body Scrub. You can also add your favorite essential oil as you take equal quantities of hibiscus and rose powders and mix it thoroughly to get a thick paste. Apply this mixture on the body and exfoliate the skin in a gentle manner. After some time, wash off your skin thoroughly with lukewarm water for maximum benefits. Try out the no chemical and completely organic hibiscus powder as the skin and face scrub on a regular basis to get flawlessly beautiful skin that oozes glamour.